We love to give our laundry and home an extra boost of clean. 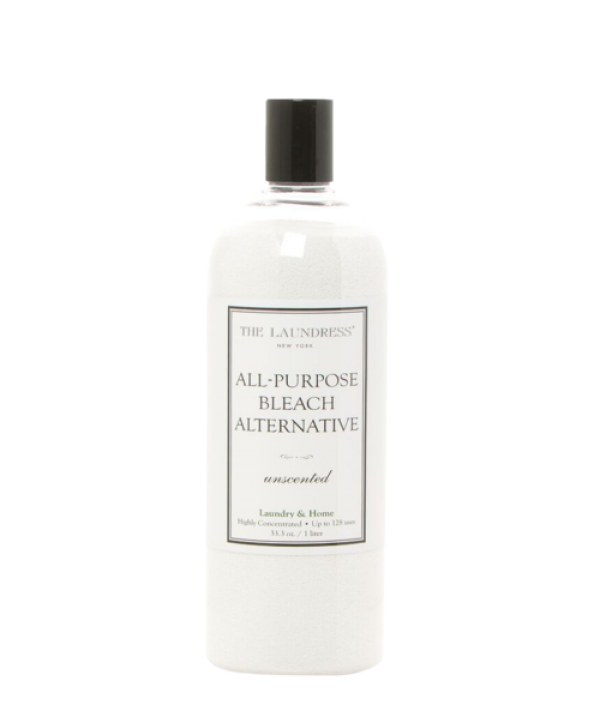 This nontoxic, biodegradable, and fragrance-free alternative to chlorine bleach works wonders to safely remove dirt, stains, and odors. 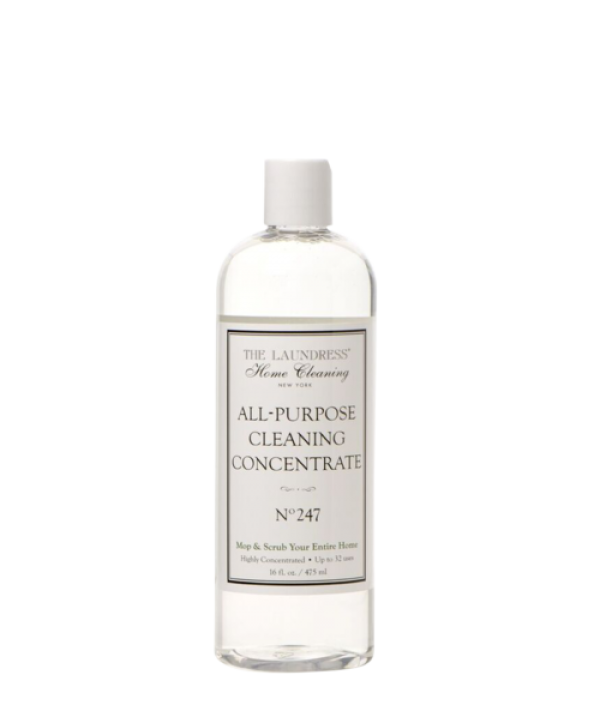 Add to the wash cycle to whiten and brighten clothes..
From porcelain to granite, this highly concentrated cleaning formula is safe and effective on every surface—even finished wood. Mop all the floors in your home, and clean the entire bathroom. 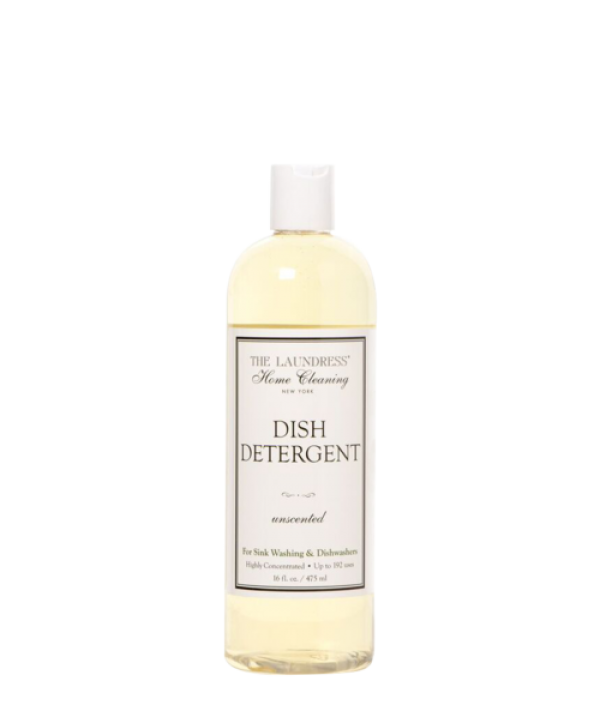 Nontoxic and packed with active ingredients—a little goes ..
We created a single low-sudsing detergent to thoroughly clean your dishes, whether you’re washing them by hand or in the dishwasher. 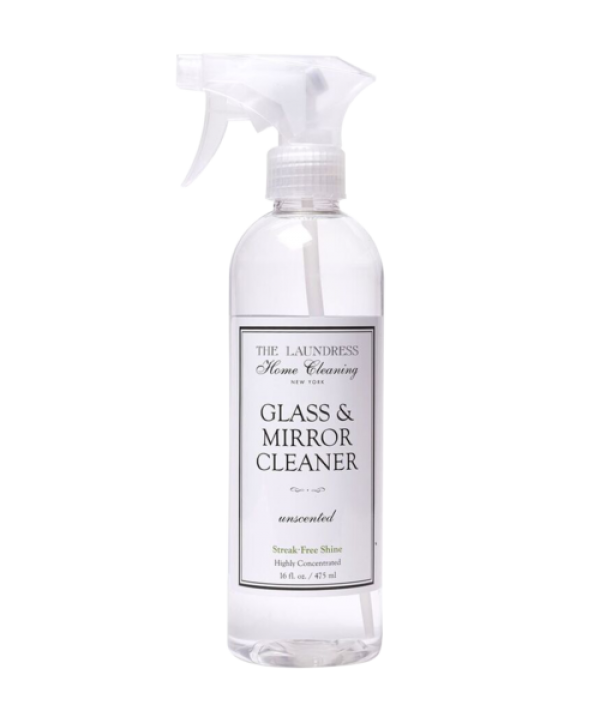 That’s one less bottle to store under your sink!Formulated with a high percentage of active ingredients (including na..
We were frustrated with harsh-smelling glass cleaners that left surfaces cloudy and streaked, so we created our Glass & Mirror Cleaner. This nontoxic, unscented formula combines a high concentration of active ingredients, leaving windows, mirrors..
We love our homes to smell clean and fresh—from walking in the door to snuggling into bed. This nontoxic formula with antibacterial properties adds scent while removing odor. Spray to freshen kitchens, bedrooms, living areas, and bathrooms. Ideal for..
We love to whip up a delicious meal, but odors, grease, and germs are not invited to dinner. 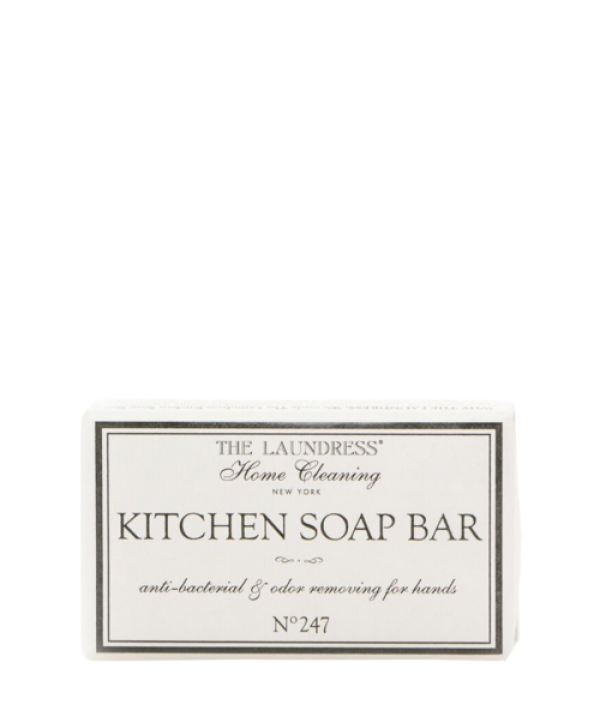 Keep hands clean during food preparation with this soap; also use it to remove stains and odors from cutting boards and wooden kitchen tools after each use.S..
No. 10 is a provocative, original scent developed to meet the standards of a luxury fine fragrance, but designed with clothing care in mind. We coupled No. 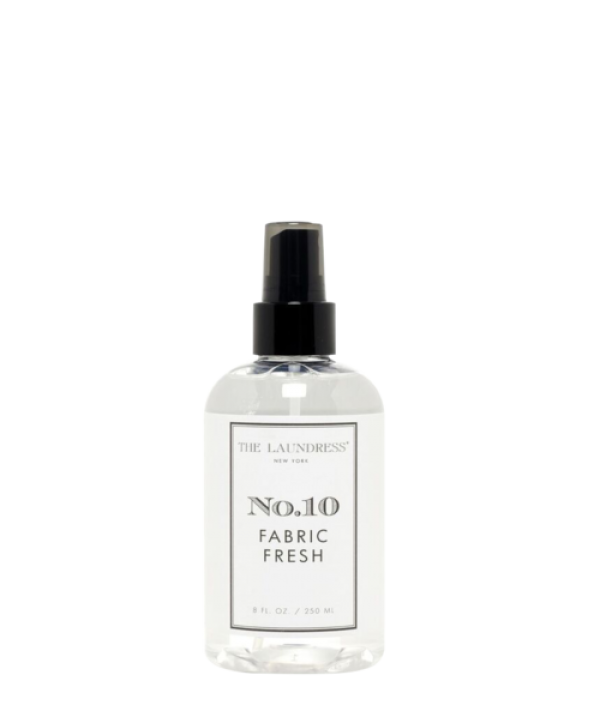 10 with our nontoxic fabric fresh for a fragrance experience that helps deodorize, too.This ri..
Vinegar is known for its powerful cleansing properties that fight stains, buildup, odors, and germs. However, it’s also known for its off-putting “vinegary” smell. Combining our popular No. 247 scent with natural vinegar, this multipurpose product ge.. Tired of all the bottles–spray, pour, squeeze, and pump–cluttered beneath your sinks? Us, too. We created this versatile formula to work beautifully on all surfaces, from stainless steel to finished wood. Finally, a single product to tackle kitchen c..